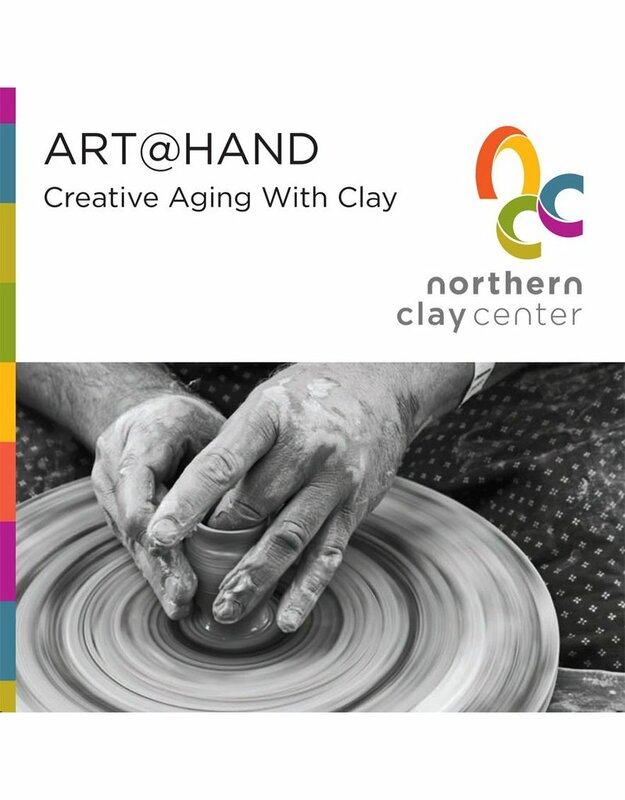 Northern Clay Center shares its journey to promote creativity in aging adults. Through hands-on clay programs with community organizations, hospitals, and long-term care facilities, ART@HAND provides therapeutic, social, and community benefits for aging adults. This 26-minute documentary was produced in collaboration with Twin Cities Public Television. Watch the 5-minute executive summary!